10 Gigabits? Yeah, that's right. 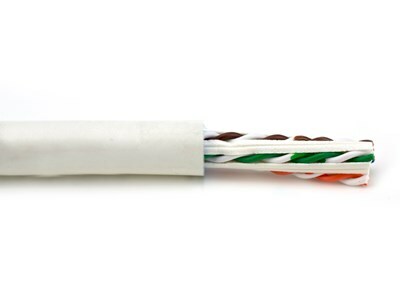 Get the very best out of your network with this White Plenum Reduced Diameter CAT6A 10 Gigabit copper cabling. CAT6A is made for speed! Maxing out at 10 Gigabits you'll be able to push the most cutting-edge, bandwidth hungry applications with room to spare. 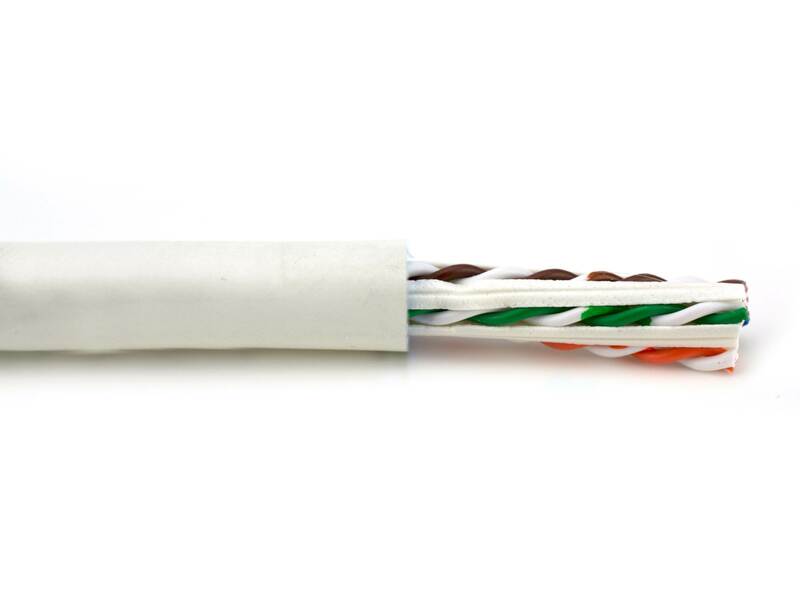 This cable is engineered for data centers and other extremely data intensive backbone applications.